27,73 € прибл. 1.996,14 руб. Добавьте еще товаров в корзину и получите оптовую скидку! 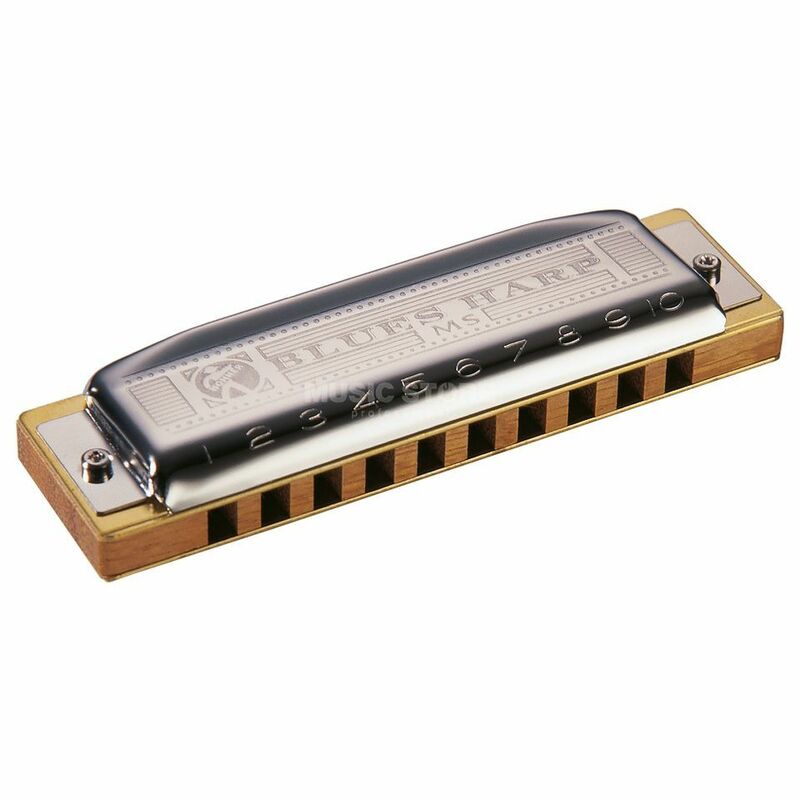 The Hohner Blues Harp MS B Harmonica is a diatonic harmonica in B designed with the blues in mind. Engineered for consistent volume and tone, it offers a dirty, dark and hard rocking sound ideal for blues music.